Local Realtor Members of the Mason City Multiple Listing Service and Greater Mason City Board of Realtors will be holding open houses Saturday May 4th, 2019! 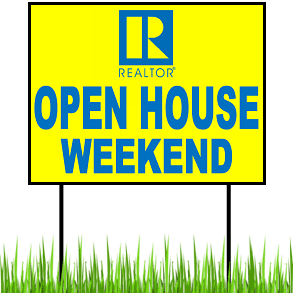 Watch for the yellow Open House Weekend signs! Stop at a particpating Open House and visit with a Realtor®!